The TedxPhoenix 2011 submission challenge is ““_____ for a Change”, where the blank will be filled by the speaker’s topic or idea.” My submission is called Experience Failure for a Change. Experience and Failure are two concepts that are at the foundation of teaching artists to be successful. People learn through experience. John Dewey understood this in the early years of the twentieth century when he founded his lab school at the University of Chicago, where teachers taught students math, science, and history through the EXPERIENCE of cooking. When you experience it, you learn it. Artists do this too – learning by actually experiencing the making of art in the studio. The experiential studio training can teach the painter, the actor, or the musician to make art, but without learning failure, it won’t necessarily teach them to be successful. Why failure? And failure of what kind? Who would want to fail? An enterprising artist – one who actually wants to make a living making art — needs to be entrepreneurial in their thinking. Resilience and persistence are two related “habits of mind” that support that entrepreneurial approach. To teach an artist to be resilient and persist, they must EXPERIENCE FAILURE and then pick themselves up, dust themselves off, and start all over again. By actually experiencing failure, they learn that they CAN pick themselves up and start over; they can persist. Too often, educators reward only success and don’t provide even the opportunity for failure. 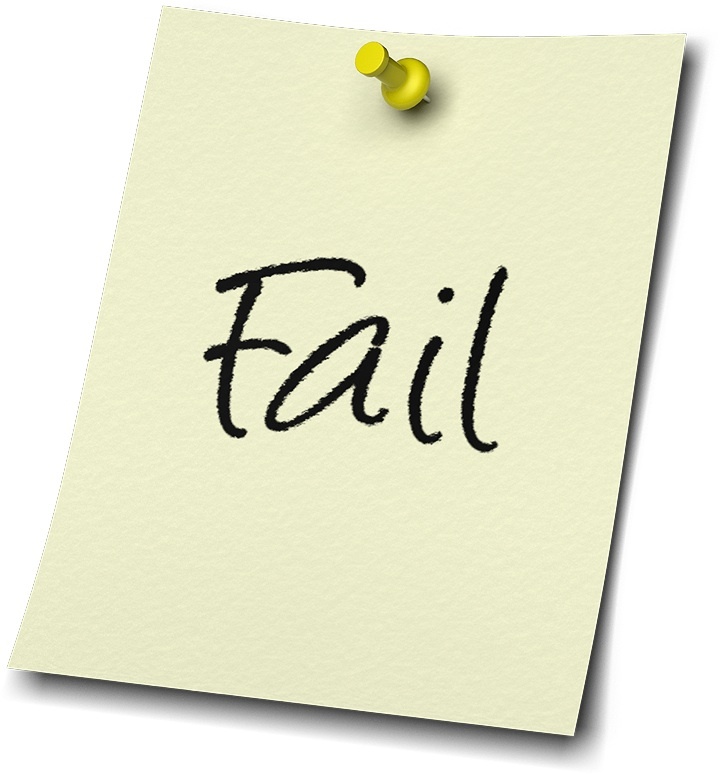 The proverbial “the show must go on” mentality pervasive even in academia is one example of how arts educators shy away from allowing students to fail. But, if we provide opportunity for failure, emergent artists will learn to persist and develop the resiliency necessary to develop their enterprising minds. They may even learn some other important skills along the way. By the way, even Kickstarter is getting in on the failure act, showcasing a project that only succeeds if it fails. Update 9-16-11: I will be speaking on “Experience Failure for a Change” at TedxPhoenix on 11-11-11. And, the NY Times magazine dated 9-18-11 is publishing a lengthy piece entitled “What if the Secret to Success is Failure,” so I guess it’s in the ether! Terrific post – you and I are in synch, Linda. Having spent 40 years in the professional theatre I’ve experienced countless failures and count them among my greatest blessings. I’m happy that we met on Twitter, so we can communicate the concept that artists understand so well: that failure is a friend, and the quickest way to learn. So let’s tweet away!